We can offer consolidation of existing or proposed new designs into professional User Requirement Specifications (URS). 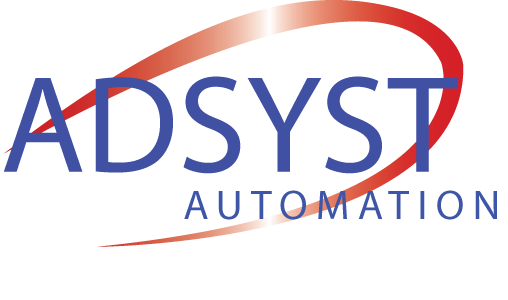 Adsyst Automation are often employed in a Quality Assurance role (QA) which includes reviewing design documents, design proposals and project phases e.g. Factory Acceptance Testing.